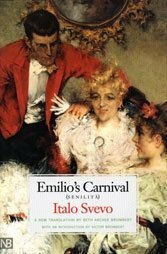 Italo Svevo's remarkable Zeno Cosini has the pedigree of a 21st-century neurotic. 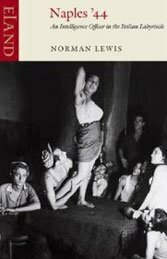 Little written about World War II and southern Italy rivals Lewis' memoir. 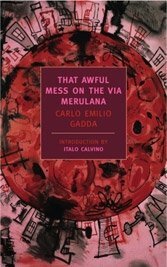 In English, "That Awful Mess on the Via Merulana" is an impossible novel — which makes it necessary. 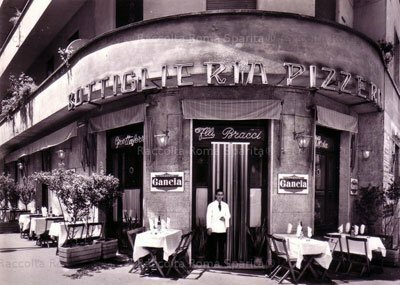 At his best, the late Dino Buzzati made the magical abut the mundane. 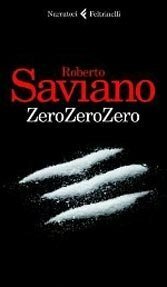 Roberto Saviano's cluttered new book plumbs the depths of cocaine trafficking. 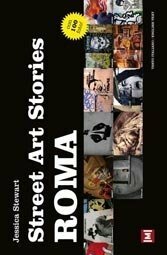 Tracking Rome street art is a noble cause, but not when words get in the way. 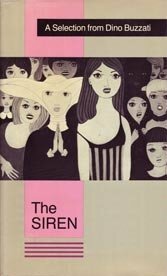 The late Antonio Tabucchi always wanted it both ways: real and surreal. 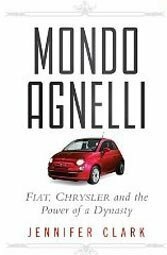 Jennifer Clark's careful accounting of Fiat's ups and downs is essential Italy reading. 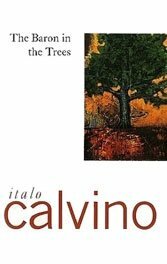 Italo Calvino's gift was an adamant refusal to see the planet conventionally. 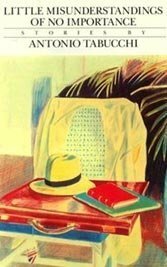 Italo Svevo, born Aron Hector Schmitz, time and again presaged the modern curve. 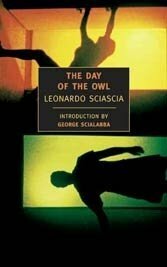 Rumors of Italian government complicity with the Mafia are age-old, but Sciascia pulled no punches. 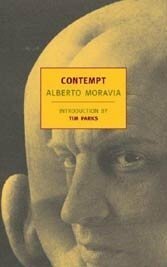 Alberto Moravia's novel of marital collapse reads like slowly shattering glass.